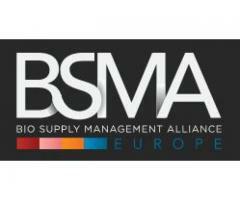 BSMA – Bio Supply chain Management Alliance was born out of the need to create a worldwide community of operations and supply chain management leaders and professionals in the biotech, biopharma, and biomedical device industries. 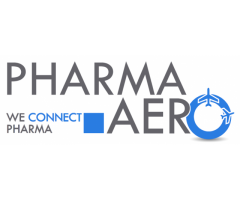 The association started in San Francisco, home of many life sciences companies and now extends to Europe in partnership with Biolog Europe. 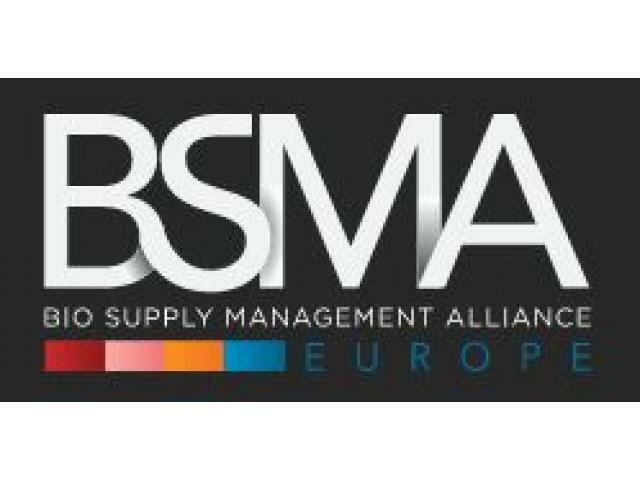 The initial launch of BSMA has been done in May 2016 during the initial conference of BSMA Europe. 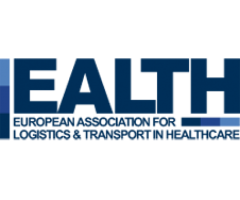 From now on, the community extends and organizes itself around steering committees, collaborative workshops and several high value initiatives. The mission of BSMA is to help supply chain professionals build an effective and efficient supply chain STRATEGY for the Life Sciences industry by developing, advancing, and disseminating best practicecs, knowledge, and research; to INNOVATE by encouraging and promoting the highest quality and clinical outcomes in patient care and welfare; and, to build a COMMUNITY of thought and practice leaders from the business, professional association and academic sectors for information exchange, shared services, and collaboration.